Non-members of Real Estate Agents Perth can apply for a free, basic listing. 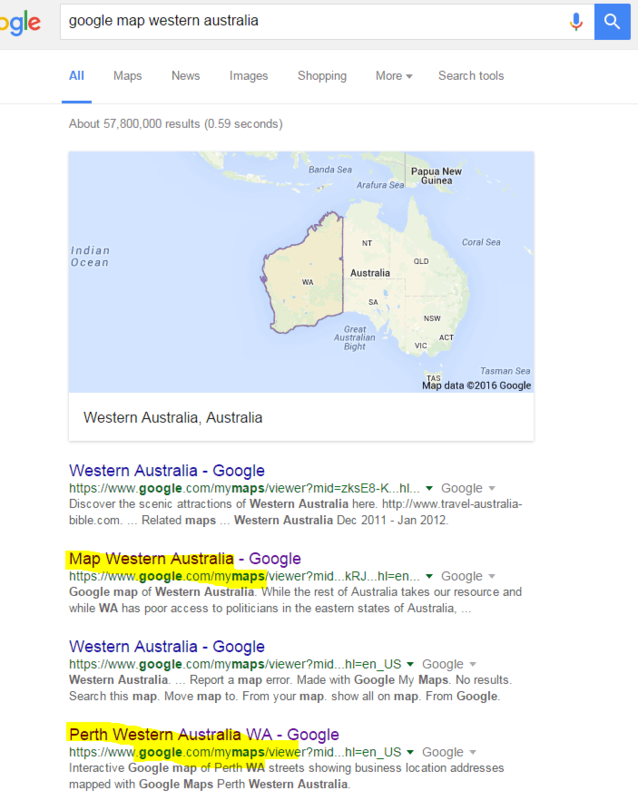 Full upgraded listing on the Google "organic" search results winning page for many search phrases including "real estate agent perth" www.realestateagnetperth.com. Free real estate wanted and sell leads. The Google Map of Perth Real Estate Agents, which is Google first for phrases such as "google map real estate agents perth"
www.mapgoogle.org which is getting over 1,500 views per day. 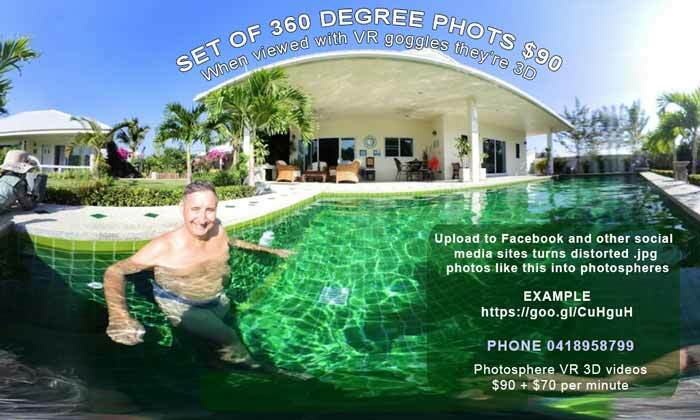 Set of 20 free VR property photos and one VR video per year of a property. REAP member discount to only $90, per each unlimited number of additional properties after initial member freebee. EXAMPLE: VR property photos. Both VR photos and VR videos are 3D when viewed with goggles. If not, use your mouse to move the view point of the VR photo or VR video. EXAMPLE of our first VR video of an unfinished abandonded small luxury hotel in Thailand. 75% discount off the market rate PPC online ad rates. Free ad design in full colour. 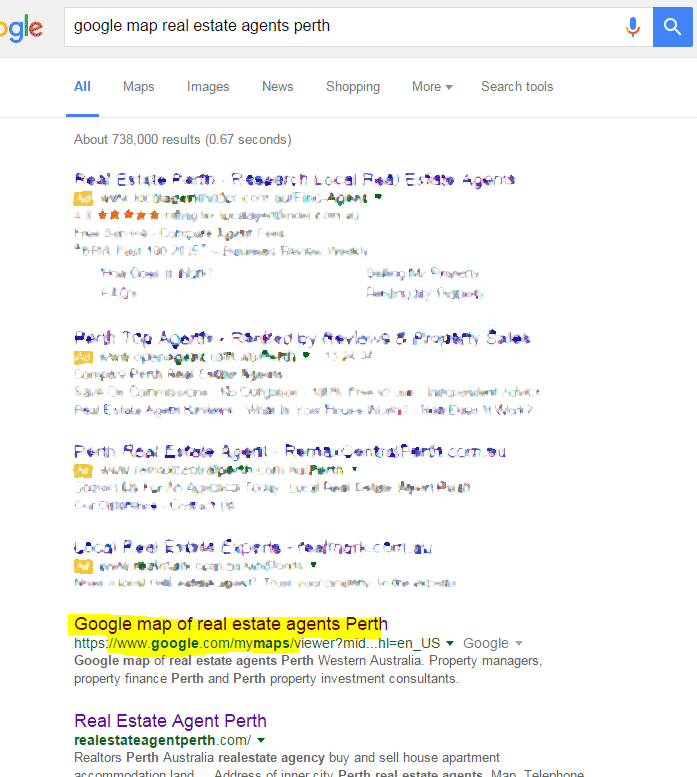 Up-to one free post per month in the biggest Google+ Perth Open Community, real estate Perth section. Free, search engine findable posting of EACH property you sell. Your logo for brand marketing. Social Media Marketing training for real estate agents in Perth. One of your videos in our Youtube channels which has had 1.5 million views. Discount on video netcasting (think broadcasting) their TV style ad on the home page of www.realestateagentperth.com If your real estate ageny doesn't have a TV style ad, we offer 20% discount off professional video production of your ad. Advertising video production for real estate agents in Perth can includ drone videos of your properties. Example drone video by our close connection. Your opinions and concerns heard as part of a collective voice representing the interests of the real estate industry in Perth. Real Estate Agent Perth (REAP) Membership fee with all these benefits is only $30 per month. This is a tiny fraction of the cost of advertising on other online property websites in Australia. If you ever have dissatisfaction with the biggest as highlighted in ABC's Media Watch...there is an alternative. They've grown to an $800,000,000 company on the back of your inflated ad rates yet their sunday print media, according to Media Watch, "Bites the Hand" (Perth real estate agnets hand) which feeds them. THERE IS AN ALTERNATIVE which is not only MUCH cheaper but performs better on search engines. If you'd like to be on the committee of REAP let me know. You might be a committee member for any posts such as real estate training, quality assurance, government liaison, whatever you like. Basic directory listings for members of Real Estate Agents Perth organisation are free. Unlike other organizations we do NOT expect you to link back to www.http://www.realestateagentperth.com which displays your competitors real estate information as well as yours. You have a choice of sites you can link exchange with. If you are a Perth real estate agent and want to be included in this popular organisation of Perth real estate agents, contact us via the REAP form above. 4 Web Marketing has developed the expertise to plan, implement, monitor and optimize both response campaigns and brand campaigns for Real Estate in Perth. You don't need to be a real estate agent to get a good ROI for investing your marketing budget with us. Allied industries such as home loan providers, settlement agents and property managers get good value in web promotion with REAP too. 4 Web Marketing has a proven track record at targeting the market, with real estate agents, leading banks and mortgage brokers. Phone if you have any questions or concerns listing in the Perth Real Estate Organizer.